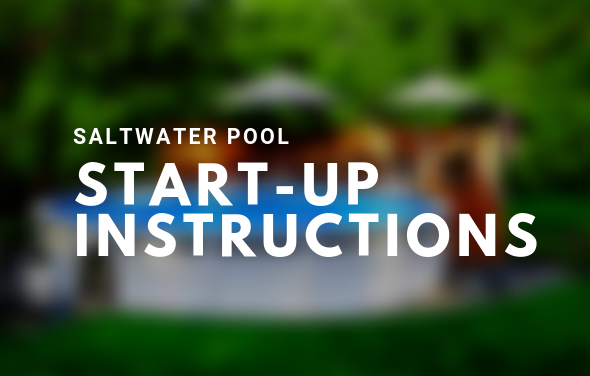 If you are fortunate enough to have a pool safety cover with your above ground pool or inground pool, you will know that it is important to take good care of them as they are not inexpensive. 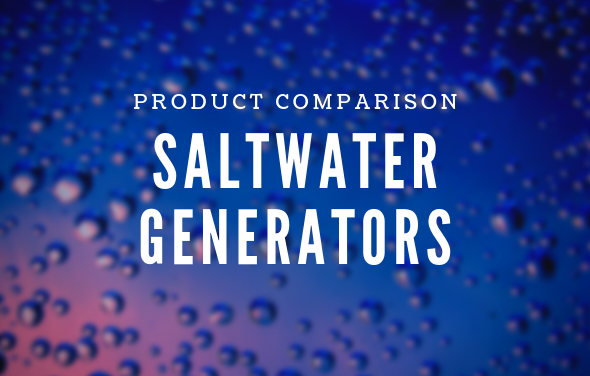 Pool safety covers in particular are some of the best quality covers on the market, for above ground pools you need decking completely surrounding your pool in order to utilize them. The process below is extremely easy. 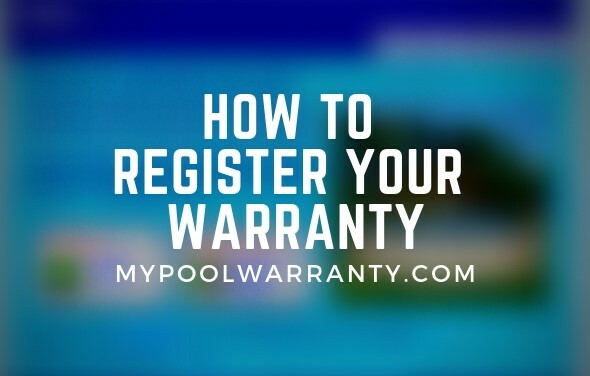 By following the steps below you will be on your way to opening your pool for the season as well as prepare and protect your pool safety cover for the hassle-free pool closing at the end of the season. 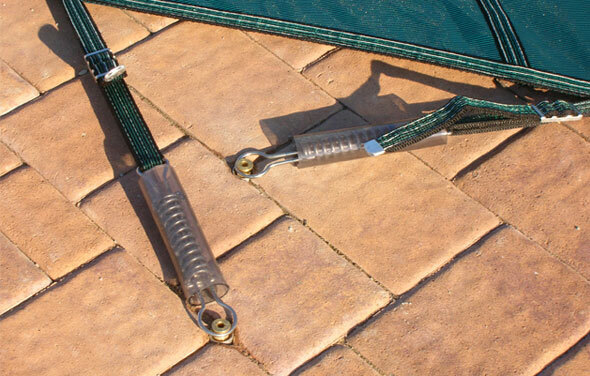 It will be easier to clean your cover while it is still attached to the anchors and spread across your pool. Use a garden hose to rinse any debris from the top. 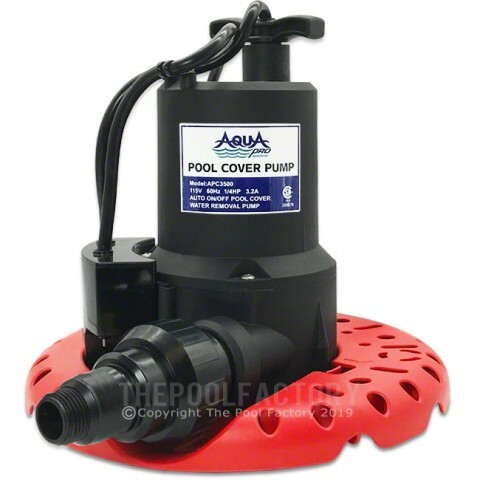 If your cover is not made of a permeable mesh material, use a cover pump to remove all excess water from the top. 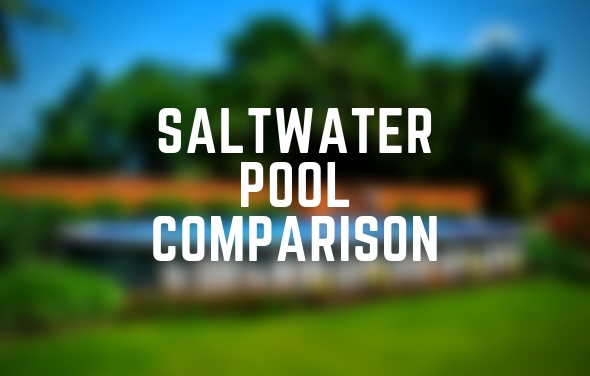 Springs are what keeps your pool cover taut and are connected to anchor points around your decking or concrete. 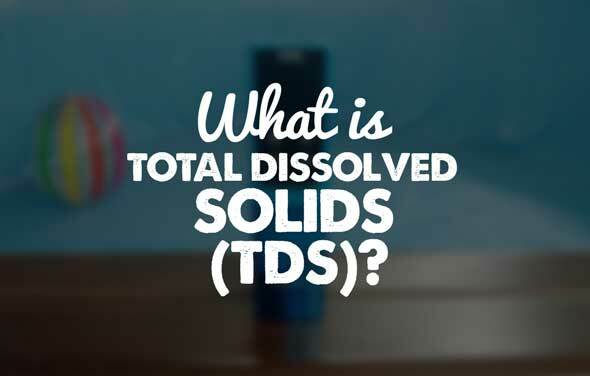 Carefully remove all springs and store in a container until you need to recover your pool. After the cover is removed from the anchors, lower the anchors with a hex driver so that no one can trip over them. 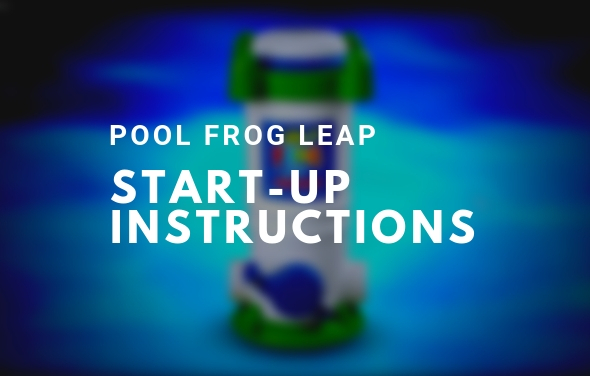 Begin to remove the pool safety cover by folding into small sections. It is important not to let the cover drag against any rough of sharp surfaces as this may cause the cover to tear or rip. You may want to let the cover dry for a longer period of time to prevent any mildew build up while being stored. After being tightly folded in sections use the storage bag that came with the cover and keep the cover inside and off the floor to deter any bugs or rodents from finding a new home! 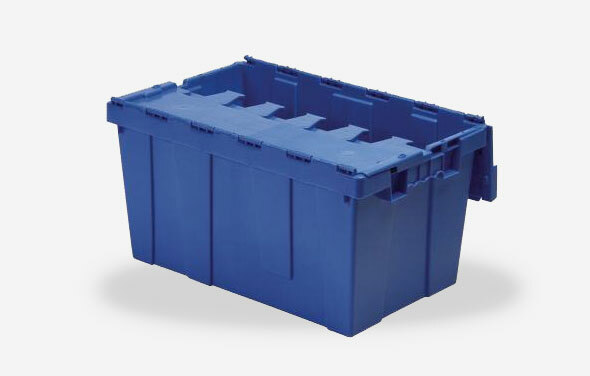 If the cover did not come with a storage bag, a large storage bin is recommended for storage. 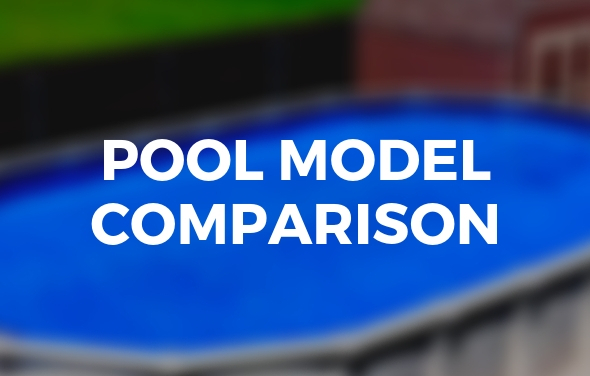 Pool safety covers are worth the investment but expensive! Be sure to take the time to properly care for them and store them for the summer. Happy Swimming! This was a great article. Very informative !!! Thanks Josh!